Preferred Pharmaceuticals is located and licensed in California. 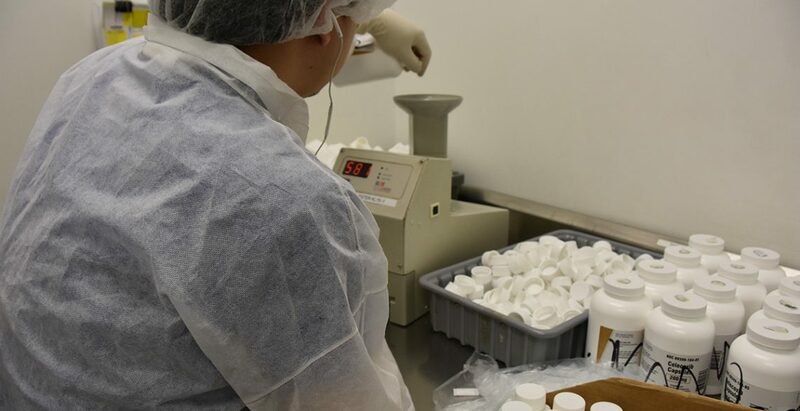 We are a Manufacturer and Wholesaler licensed by the FDA, DEA, California Health and Human Services, The California Board of Pharmacy as well as in 15 other states. 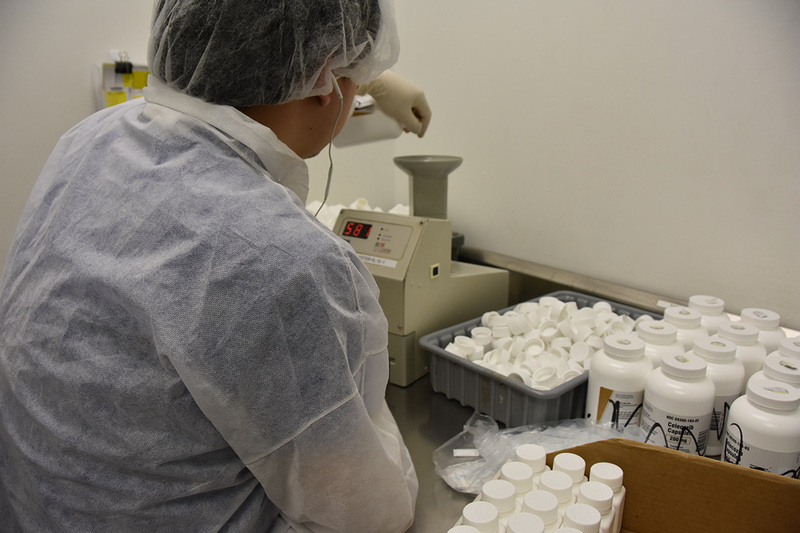 Preferred Pharmaceuticals is one of the few manufactures/wholesalers in the United States accredited by the National Association of Boards of Pharmacy VAWD (Verified Accredited Wholesale Distributors). VAWD authorized wholesalers have undergone a criteria compliance review, including a rigorous review of their operating policies and procedures, licensure verification, survey of facility and operations, background checks, and screening of employees.